SHUT UP, FIDDLER. I can’t even deal with the fact that Jennifer Echols is taking on music right now. She’s gotten me to read about cops (DUH love them), swimmers, horses, pilots, and now musicians. Is there anyone out there who thinks she’s not going to knock DIRTY LITTLE SECRET one out of the park, too? And I’m loving that this has a sister vibe going on, too. I really enjoy reading about siblings, especially when there’s drama. Honestly, though, let’s just cut to the chase: Sam. First of all, he’s in a band. Second of all, he’s the guitar player. Third of all, he lives in Nashville, which is one of those cities that I would LOVE to go to. I’m swooning over the little bits we get of him in just the two sentences up there in the synopsis. I can’t even IMAGINE how swoony he’s going to be in DIRTY LITLE SECRET. Am I the only Nashville watcher who is getting Gunnar and Scarlett feels from this synopsis??? AHHH YAY!! 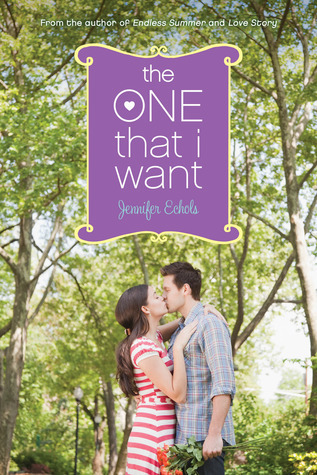 Love Jennifer Echols so much! 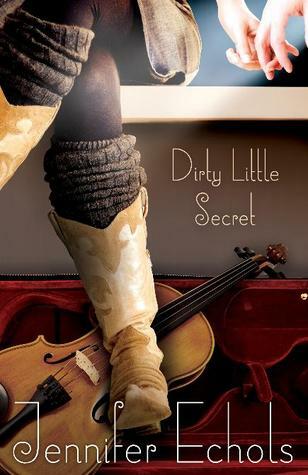 DIRTY LITTLE SECRET is coming out July 16, 2013 from MTV Books. Summary: High school senior Leah Jones loves nothing more than flying. While she’s in the air, it’s easy to forget life with her absentee mother at the low-rent end of a South Carolina beach town. When her flight instructor, Mr. Hall, hires her to fly for his banner advertising business, she sees it as her ticket out of the trailer park. And when he dies suddenly, she’s afraid her flying career is gone forever. 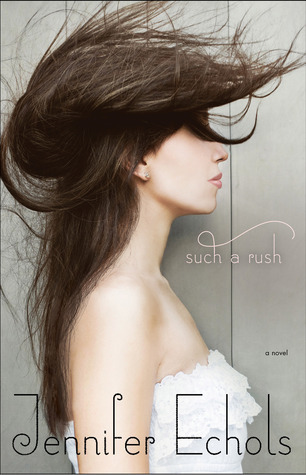 SUCH A RUSH is coming out July 10, 2012 from MTV Books. Five-Star Friday time, friends! 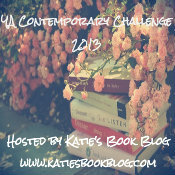 Today, I’m highlighting one of my FAVORITE contemporaries EVER: Jennifer Echols’ GOING TOO FAR.